Home - Ngā Potiki a Tamapahore Trust.  Ngā Potiki a Tamapahore Trust is a leading tribal organisation that serves Ngā Potiki Whānau. 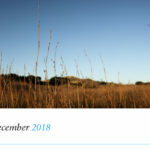 We are tasked with formulating and implementing initiatives that lead to better social and economic outcomes for Whanau – In areas of education and vocational training, employment, cultural and marae development, health and well-being, as well as the protection and preservation of physical and environmental heritage. Ko Tatou… We are Ngā Potiki. Connect with us via our email form. Register with us if you are Ngā Potiki Whānau. 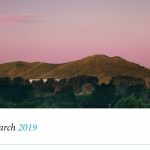 Te Kawerongo ki Ngā Potiki.